Ben Gurion International Airport in Tel Aviv. Officials from Hartsfield-Jackson Atlanta International Airport and Ben Gurion International Airport signed a memorandum of understanding Tuesday, May 24, to launch a new era of friendship and cooperation between the airports. 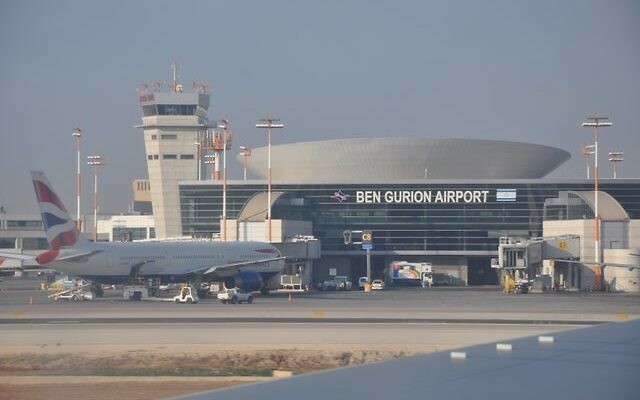 The Sister Airport Agreement, signed by Hartsfield-Jackson’s interim general manager, Roosevelt Council Jr., and Ben Gurion’s managing director, Gen. Shmuel Zakay, enables a steady exchange of ideas and information to boost economic growth and development. 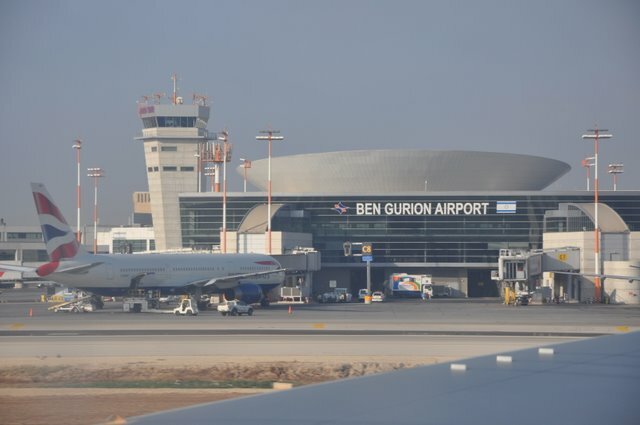 Zakay used the occasion to call for a resumption of direct flights between Atlanta and Tel Aviv, a sentiment echoed by Ambassador Judith Varnai Shorer, Israel’s consul general to the Southeast. Delta Air Lines halted the only direct flights in 2011. Zakay said the airports share many experiences and challenges. Working together, he said, aviation leaders can enhance safety and security, customer service, environmental management, and master plans. “I can promise you that we will do our best in order to keep the cooperation and momentum between the airports,” said Zakay, who thanked Atlanta Mayor Kasim Reed and the City Council. Candace Byrd, Reed’s chief of staff, said the region is proud of its strong Israeli presence, which includes Israeli-owned businesses that support more than 1,000 Georgians. Trade between Israel and Georgia was worth $182 million in 2015. Hartsfield-Jackson has two other sister airports: Romero International Airport in El Salvador and Felix-Houphouet-Boigny International Airport in Ivory Coast.